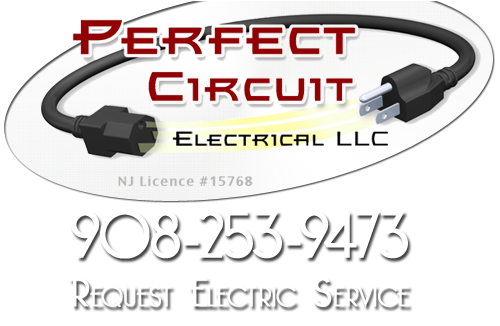 Perfect Circuit has been providing commercial electrical construction in the Somerville area. Our commercial electrical contractors have built many lasting and mutually respectful working relationships with business owners, contractors and inspectors. It is our goal to provide our clients with quality, efficient electrical work. With expert electricians on staff, we are well qualified to meet your need for a reliable and capable Somerville electrician. If your business is adding a wing, starting from the ground up, needing a tenant finish out, or remodeling an existing office building or lease space, you can be confident that Perfect Circuit will make sure it is done right and in a timely manner. We offer a variety of commercial electrical services including electrical work on commercial new constructions. 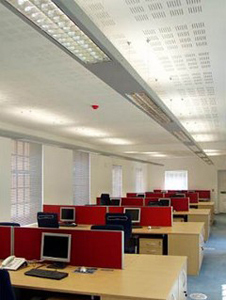 Whether your place of business is a church, fitness center, restaurant, general retail, small boutique, spa, professional office or warehouse, you can rely on our licensed and experienced commercial lighting contractors to be attentive to their unique working environments and daily operations. If you are looking for commercial electrical services in Somerset County then please call 908-253-9473 or complete our online request form.